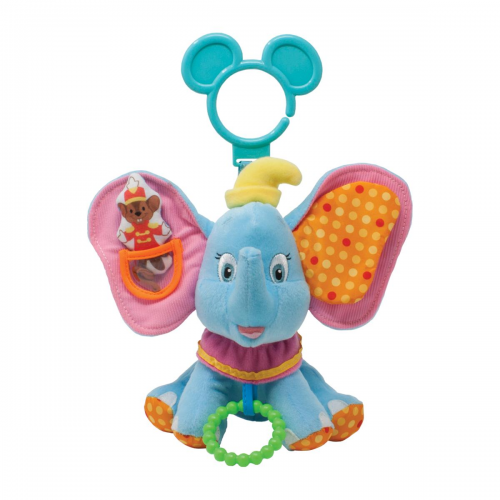 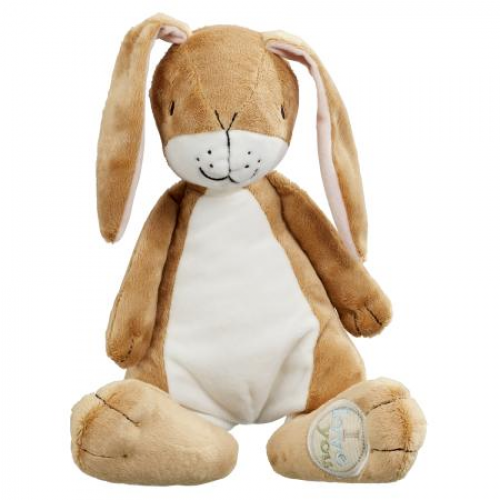 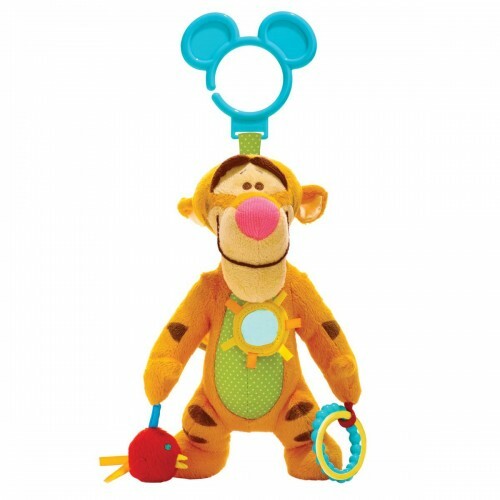 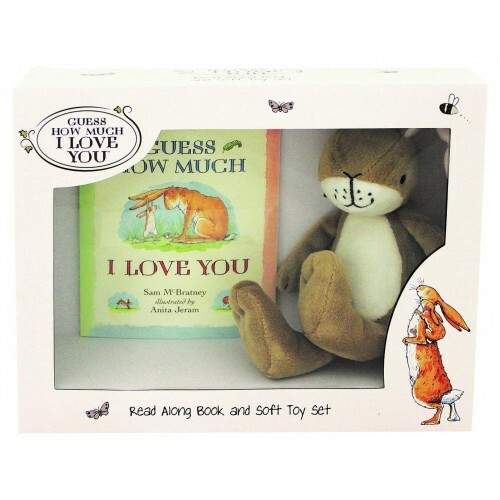 Here you will find toys suitable for babies under 12 months from simple rattles and grasping toys to wooden books and cuddly toys. 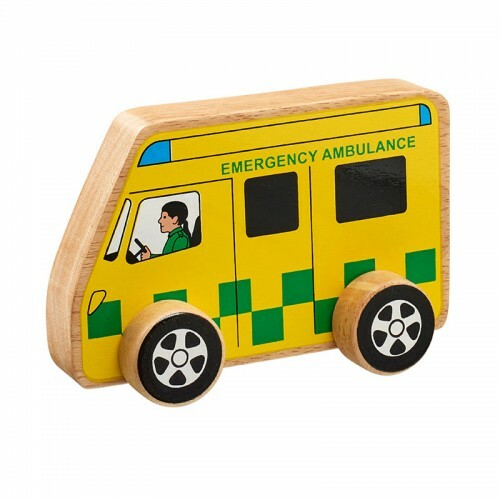 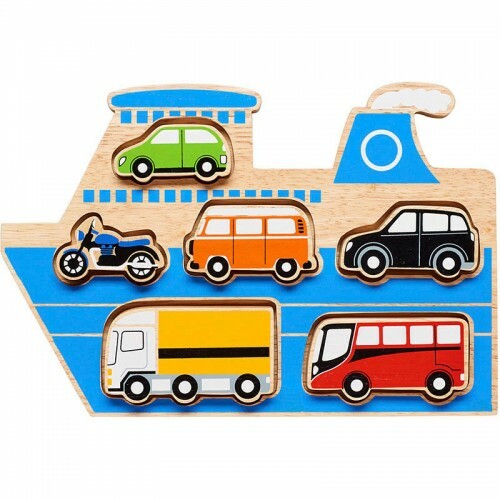 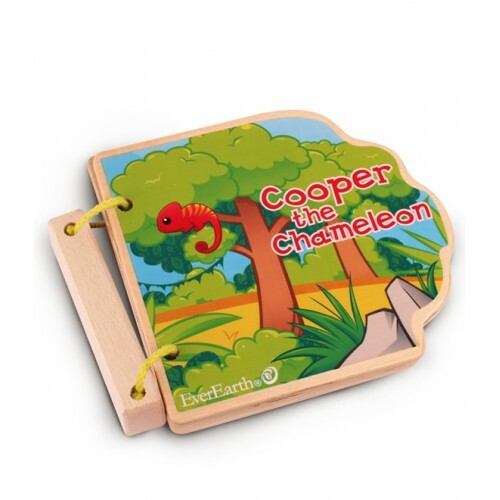 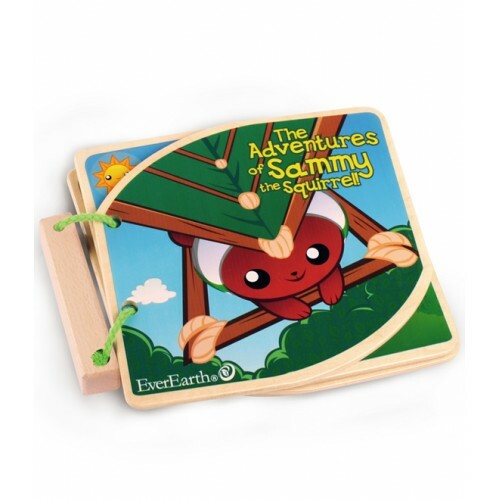 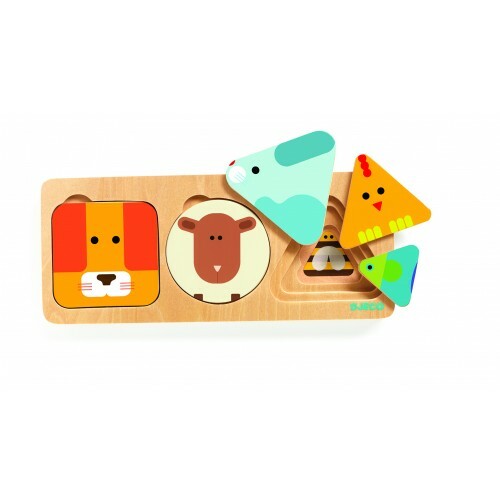 Everything we stock has passed all safety tests and is suitable for the age stated, the wooden toys are all made from solid wood and painted using only water based paints. 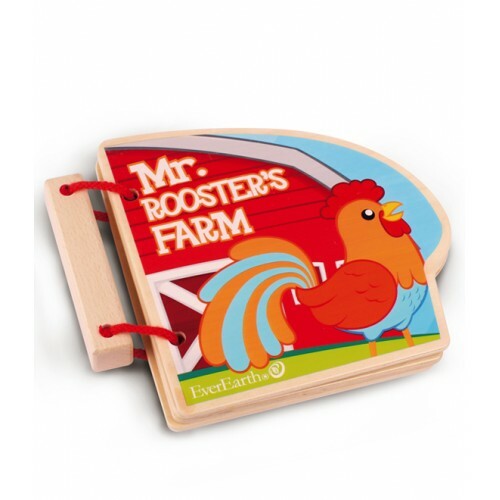 This is a new product range for us and we will be adding to the products quite regularly over the next few months so keep checking back for new products. 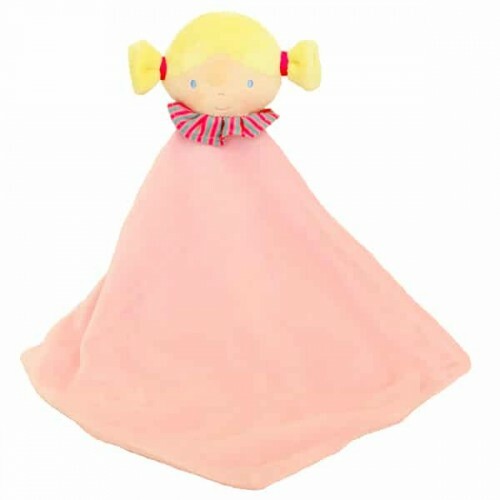 Bonikka Soft Pink ComforterThis pink comforter with a rag doll head makes an ideal gift for any litt.. 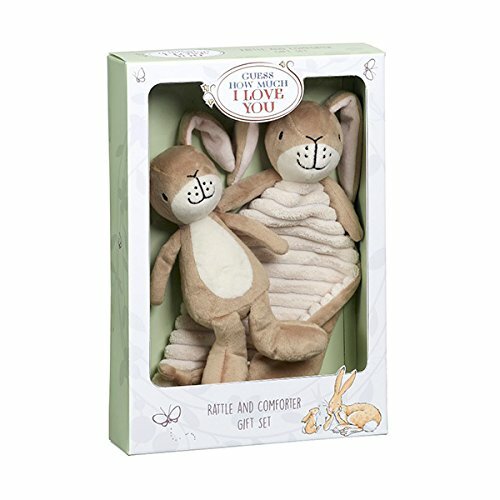 Guess How Much I Love You Rattle and ComforterEntertain and soothe baby with this timeless gift set ..